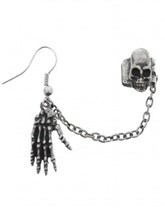 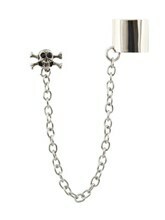 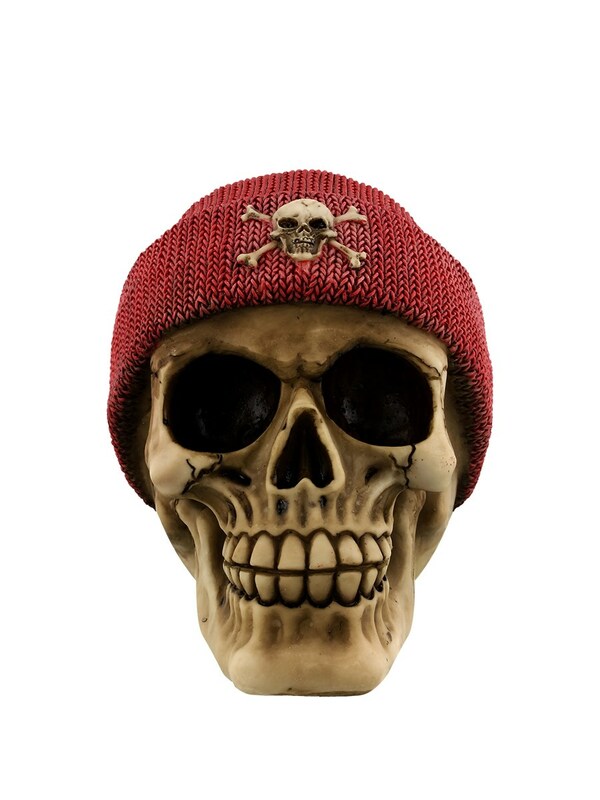 Check out this brilliant skull ornament... 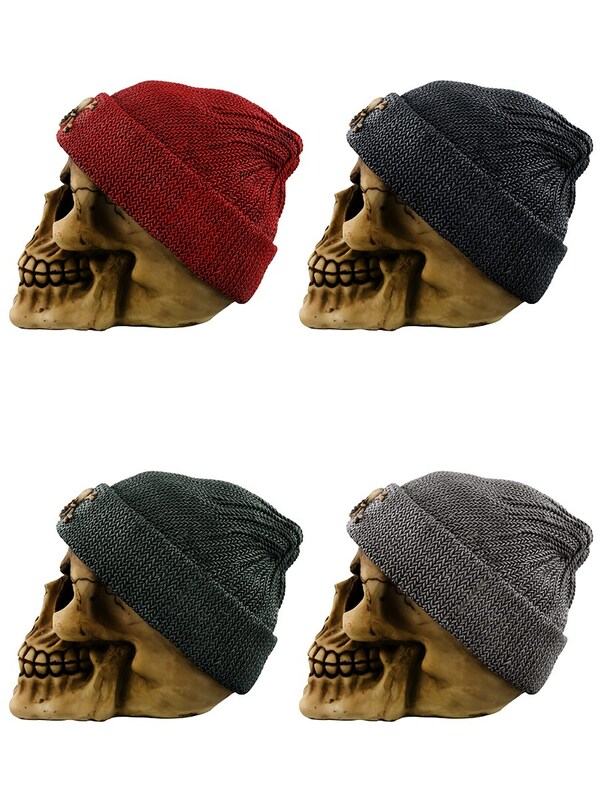 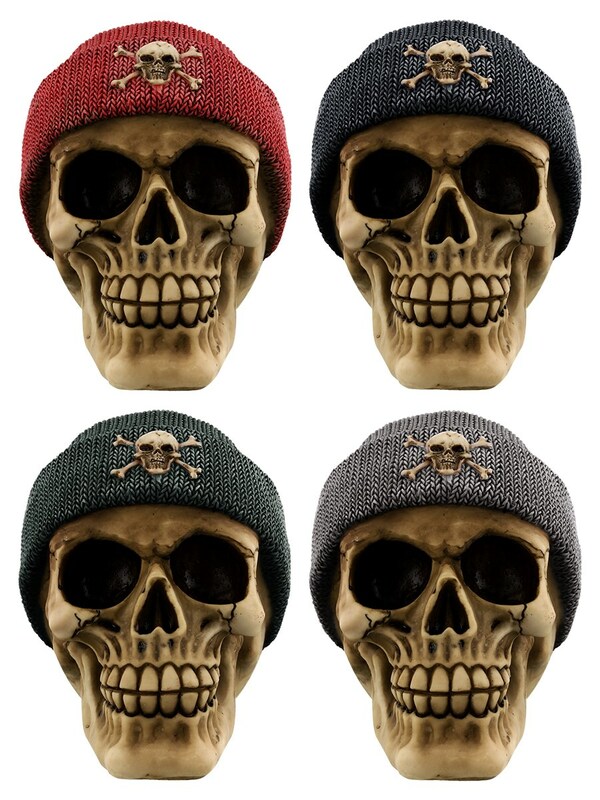 Available with 4 different coloured beanies, this haunting skull will look great on your mantel piece or work desk, the only thing you have to wonder now is... which one will you receive? 13.5cm x 10cm colour picked at random.